We offer full service from start to finish. Check out our completed renovations. Our extensive interior and exterior products consist of all kinds of materials for applications such as flooring, walls, fireplaces, backsplashes, bathroom shower walls, bathroom floors, shower floors/pans, tub walls, lania's, pool decks, sidewalks, outdoor kitchens, columns, clading etc. We offer start to finish home renovations. Come in and select some options so that you can take some samples home with you at no charge. After that we will provide a design consultation and pricing once we have selected products and got precise measurements. 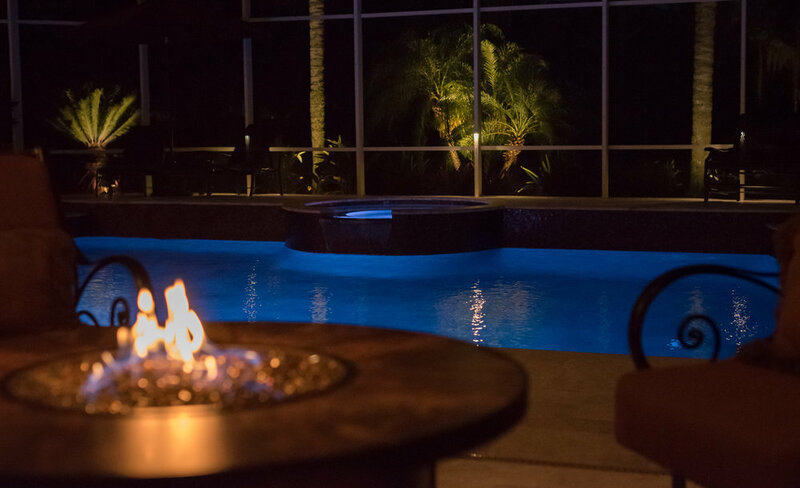 We not only handle inside the house but also all of your outdoor living spaces. Outdoor lania areas, entrances, pool decks, outdoor kitchens, etc. We have a complete showroom, a variety of options including porcelain tile, glass, marble, porcelain wood, chair rails, pencils, stone stair treads, and much more. We also have a vast inventory of things in stock that you can take home the same day. We have a complete selection of pre-built natural stone panels to help you envision your dream projects.